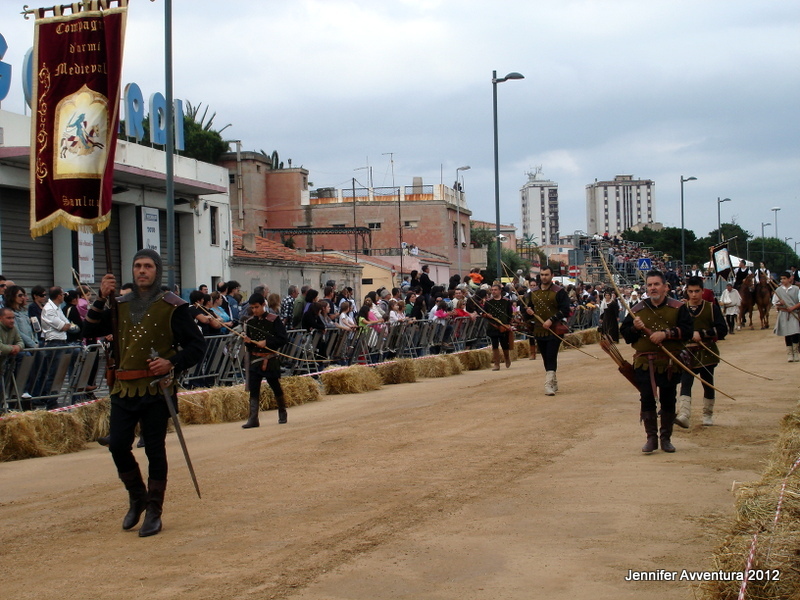 The festival of San Simplicio is an annual event held in Olbia, Italy. Attracting thousands of tourists and locals alike. The festival is in honour of the Patron Saint, San Simplicio and is one of the most important religious festivals in Sardinia. Spectacular performances on horseback are the norm of this tournament. This is defiantly a tournament of speed, agility, strength and courage. 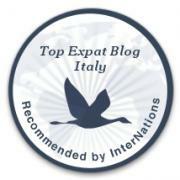 Palio della Stella – A must-see event in Sardinia, Italy. The riders below are warming up their horses and the crowd with grace and speed. This is a prelude to the main event, an event based on precision and speed: The Palio della Stella. The first two weeks in May are packed with gastronomic, equestrian and religious events. May 6th – the recital of novenas begins. May 10th – fireworks and sagre. 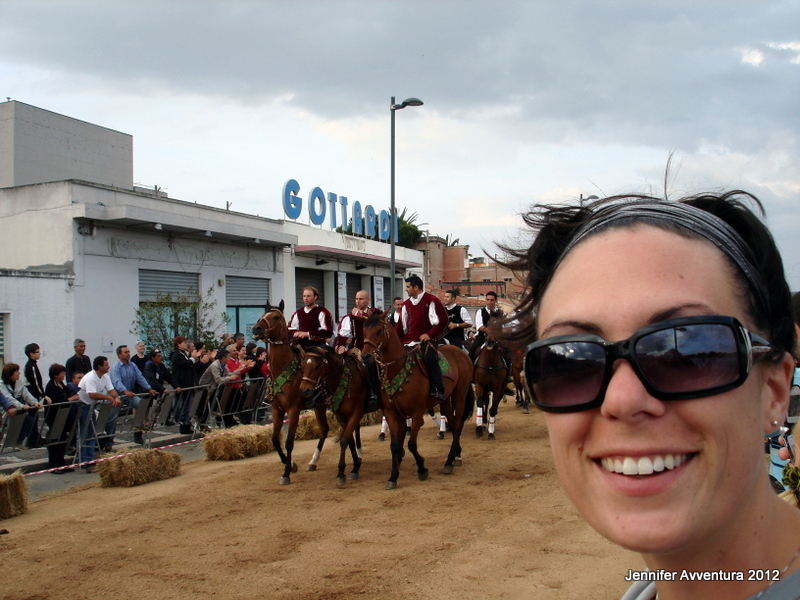 May 13th – Palio della Stella (a traditional Sardinian horse race to grab the star). May 15th – Mass and procession throughout town. What is Palio della Stella? Sounds easy, right? It’s not, if you are galloping down a 175 meter dirt track, on the back of a speeding horse, spear in hand, whilst trying to spear a dangling star 2.5 meters above the ground. 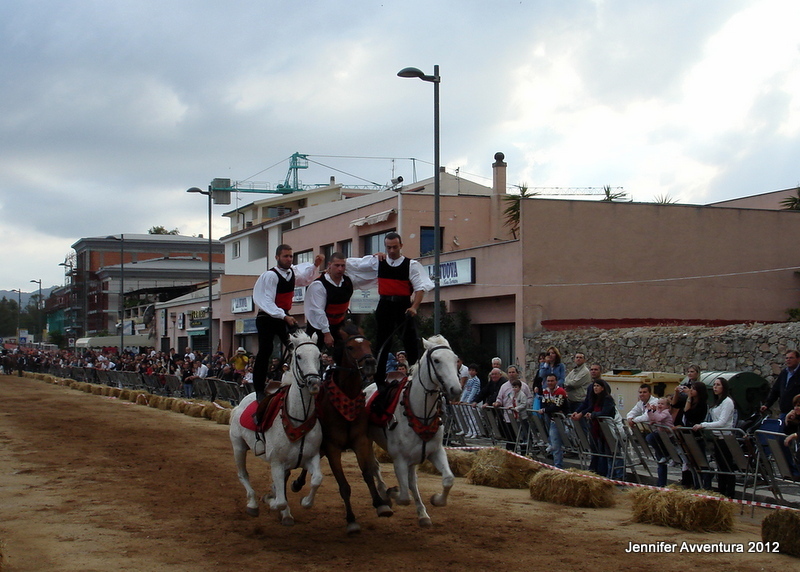 Hundreds of riders from twenty-six towns in the Gallura compete in this equestrian event. Each rider is given three tries to grab the star. They have a maximum of sixteen seconds to complete the track and grab the star. The more stars speared, the better chances of winning the tournament Palio della Stella. Let me introduce you to my friend Pasqualino and his horse Floppy. Did you hear the clink? He got it. This was his second attempt! Congratulations! This is an event of courage, precision and speed. Can you grab the star? Hai fatto tu questo sport? Fammi sentire.